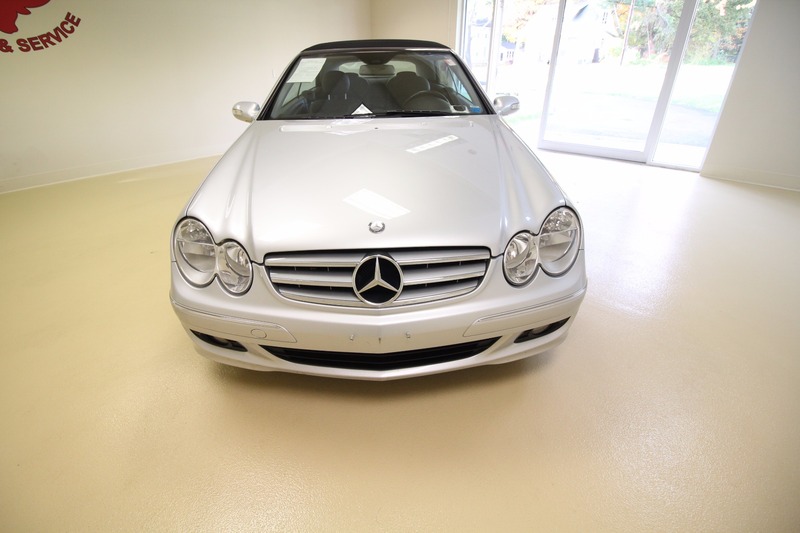 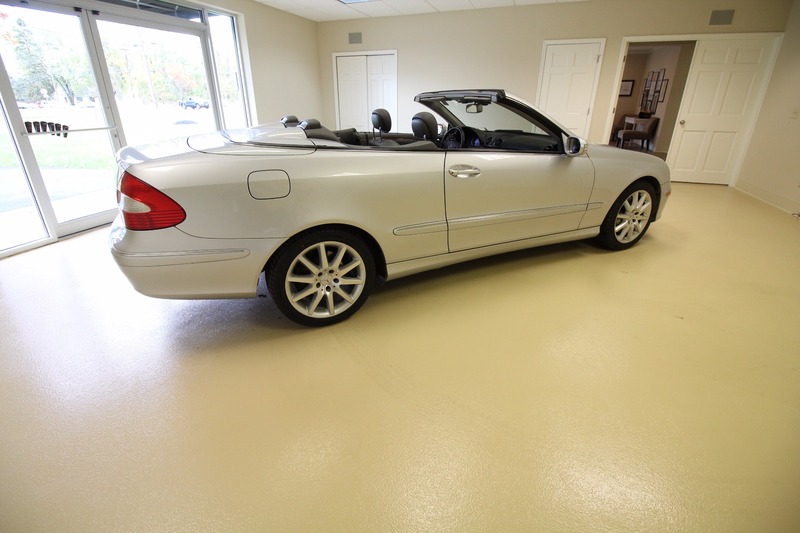 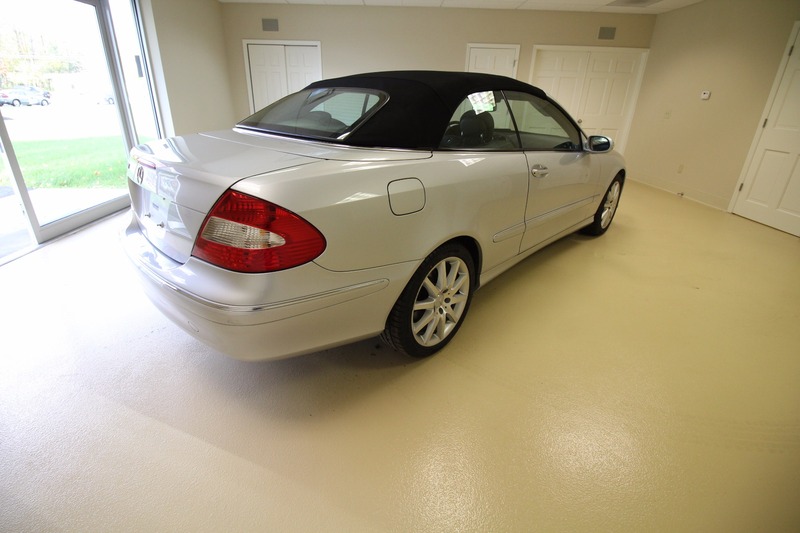 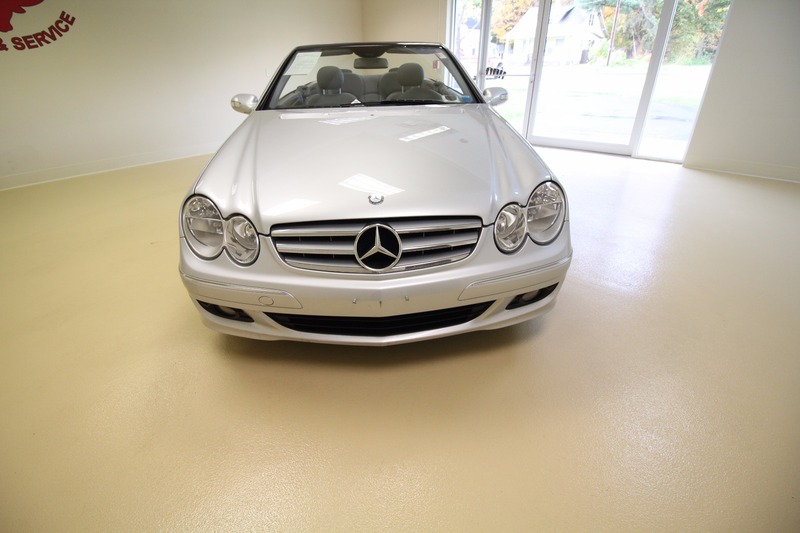 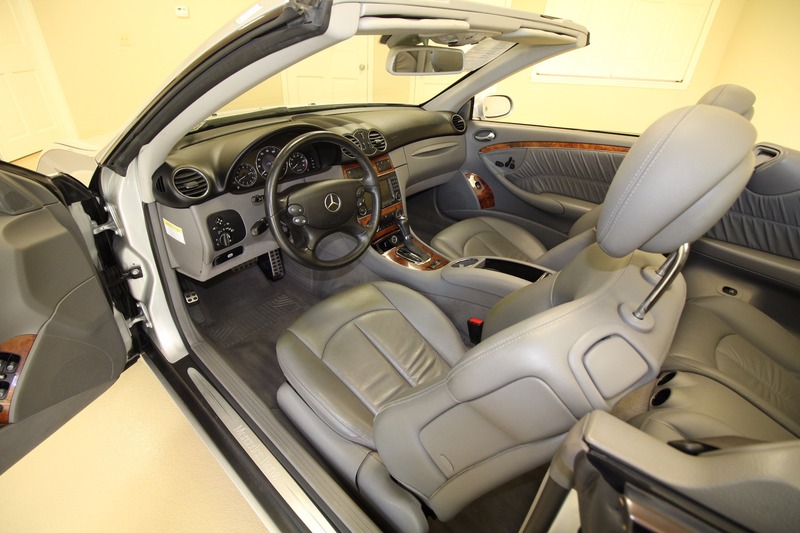 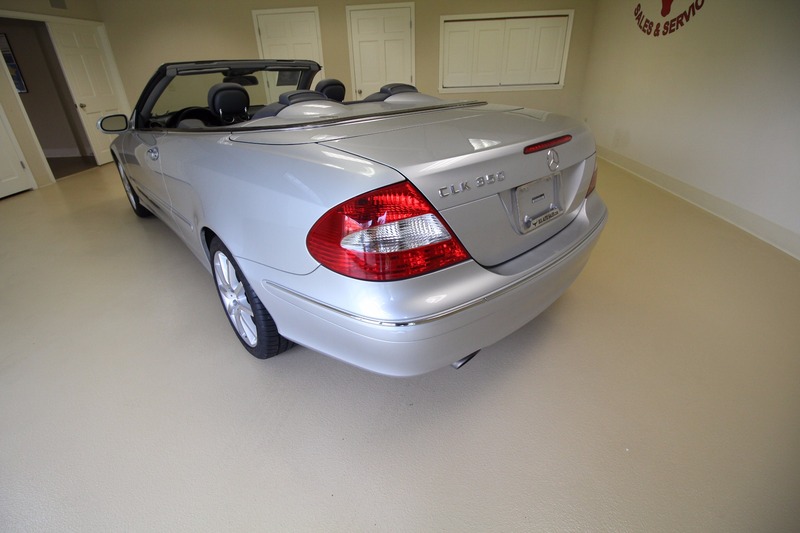 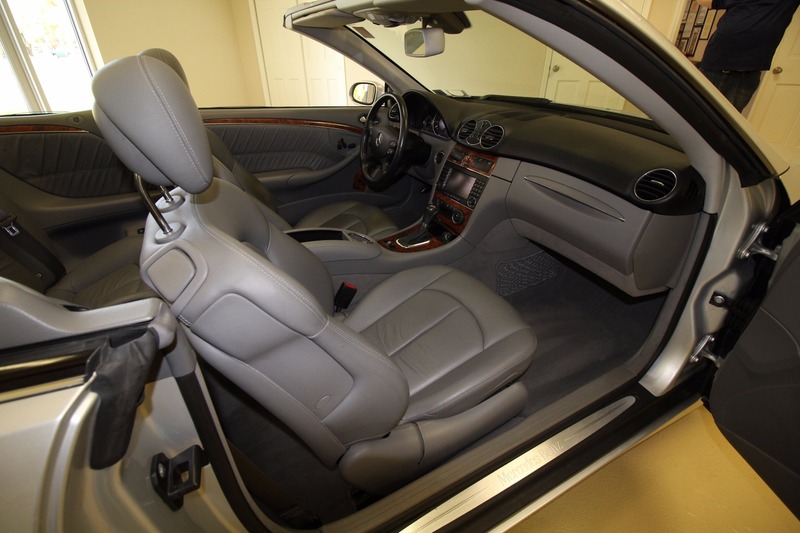 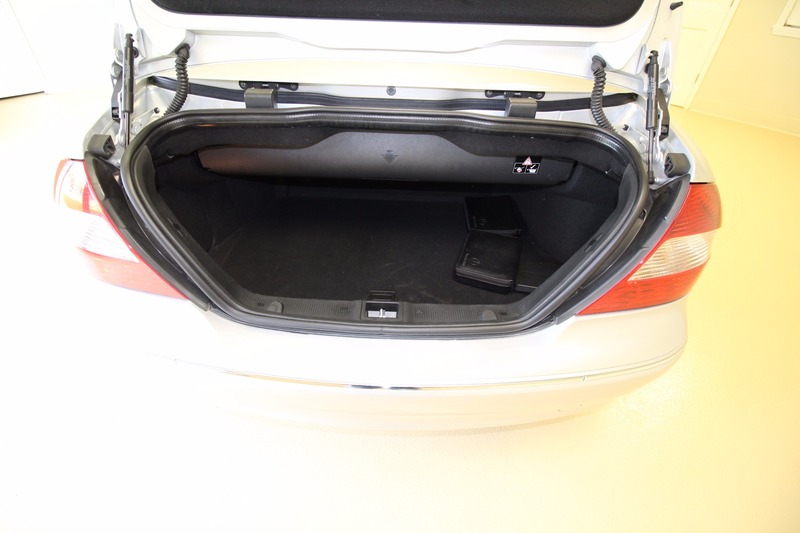 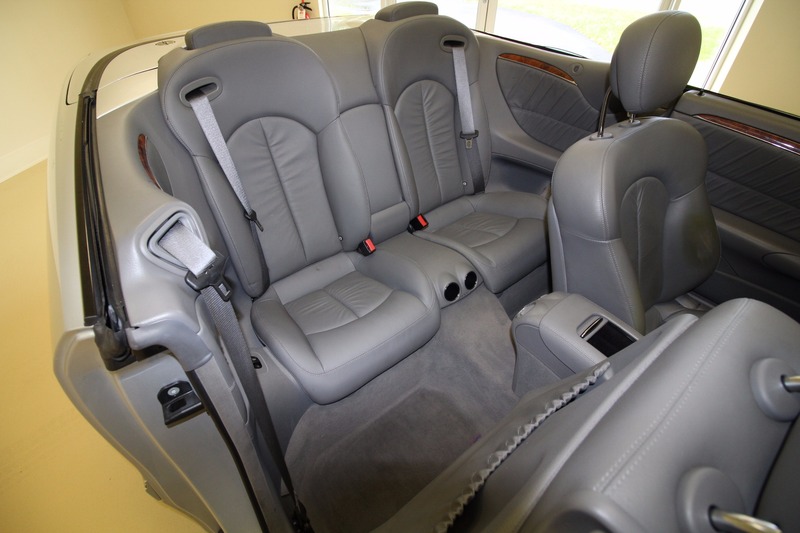 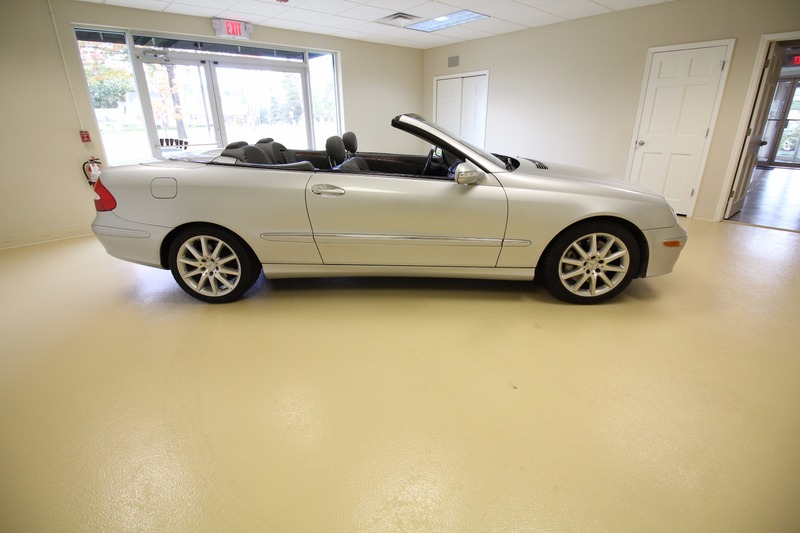 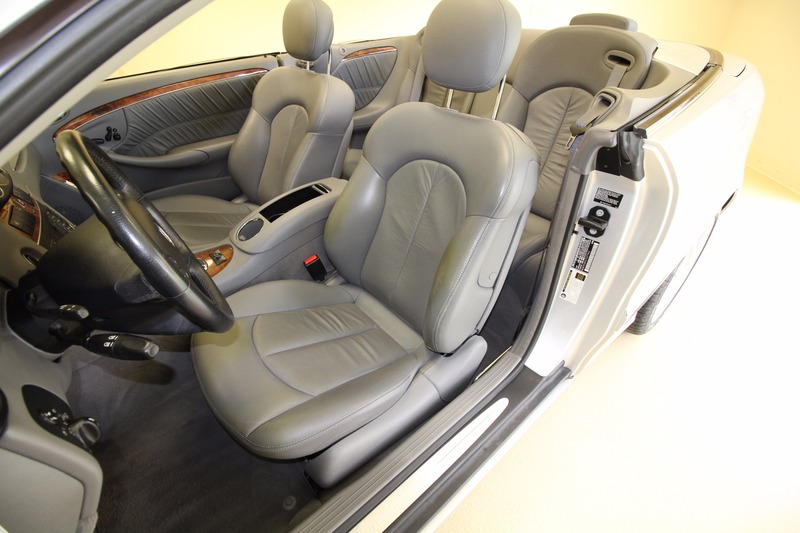 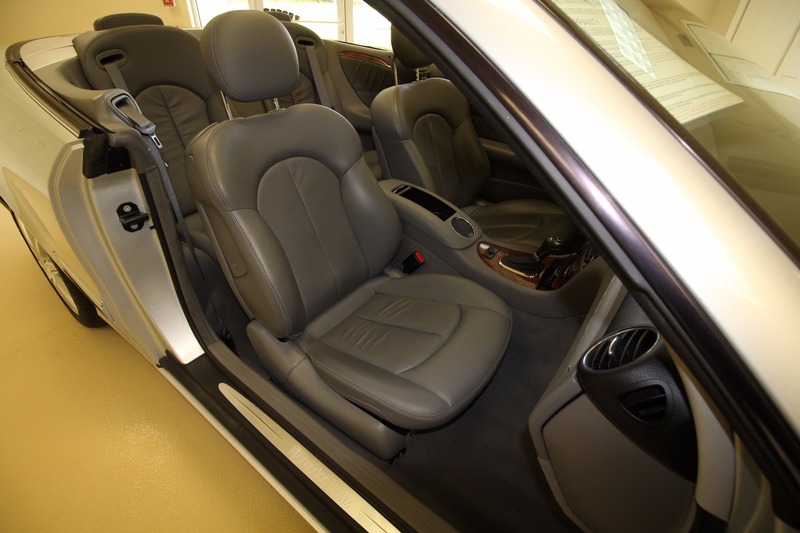 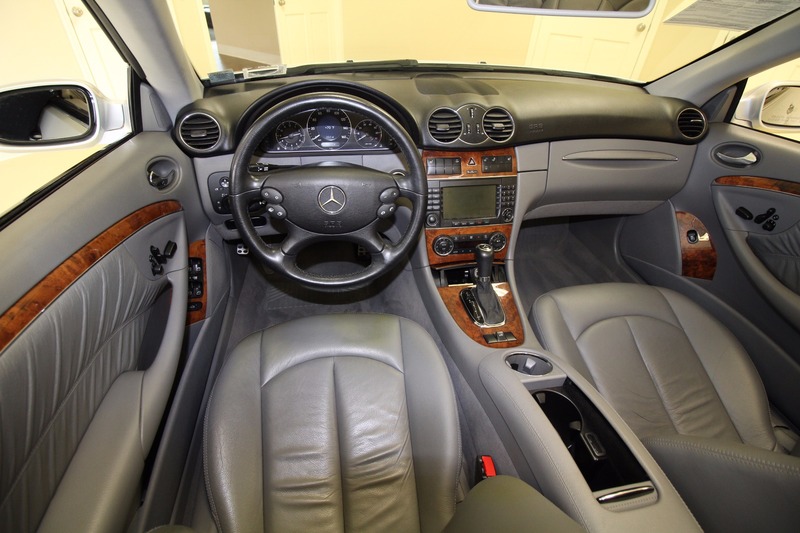 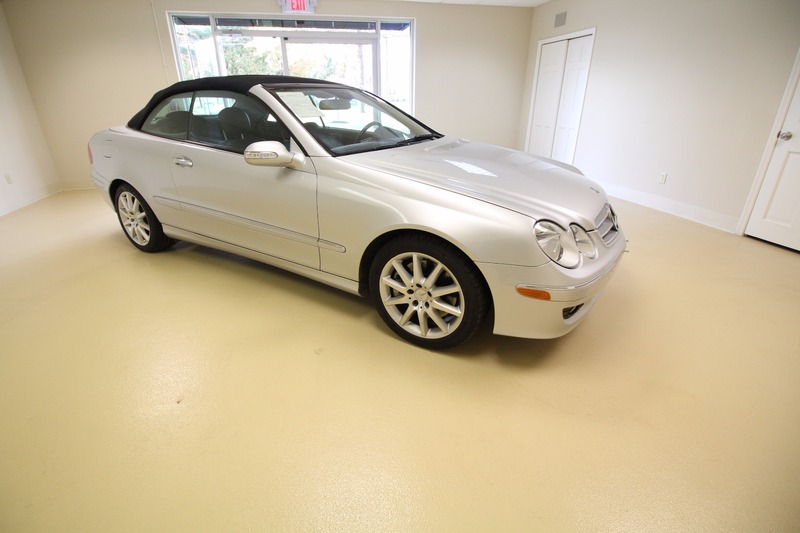 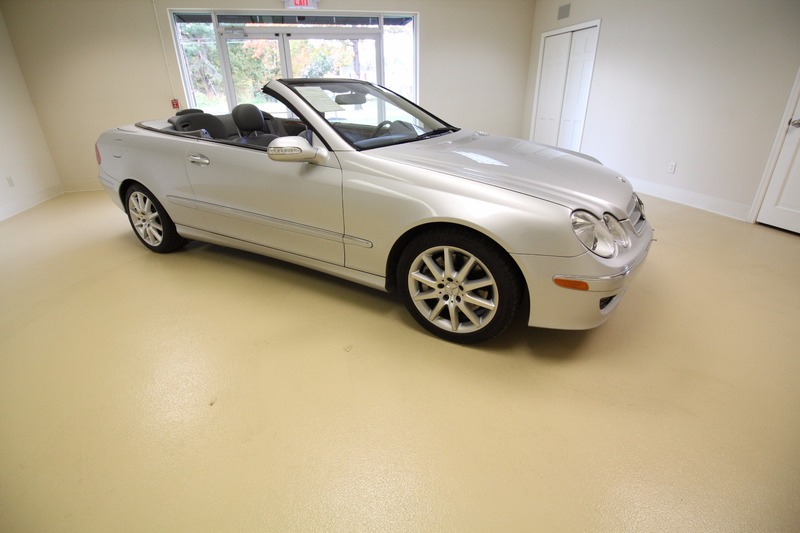 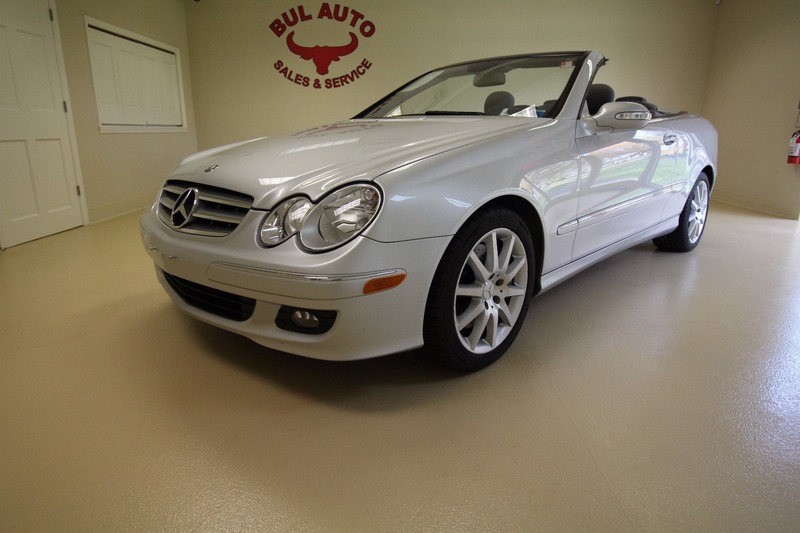 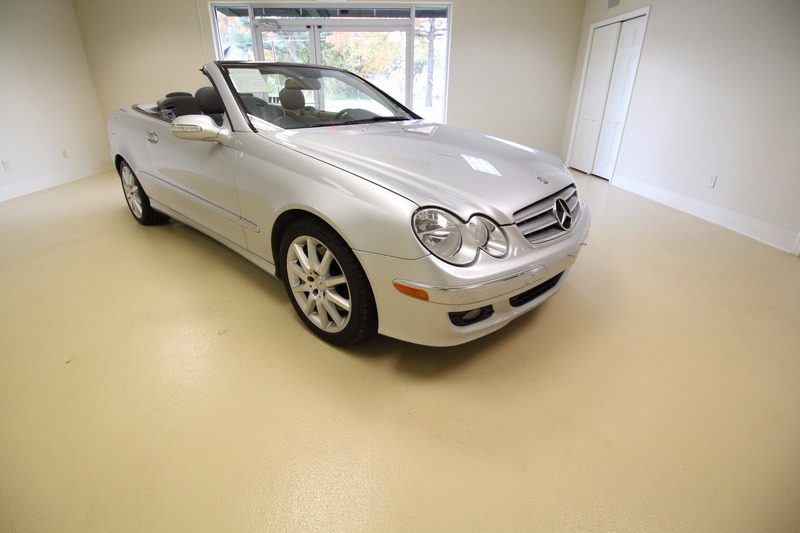 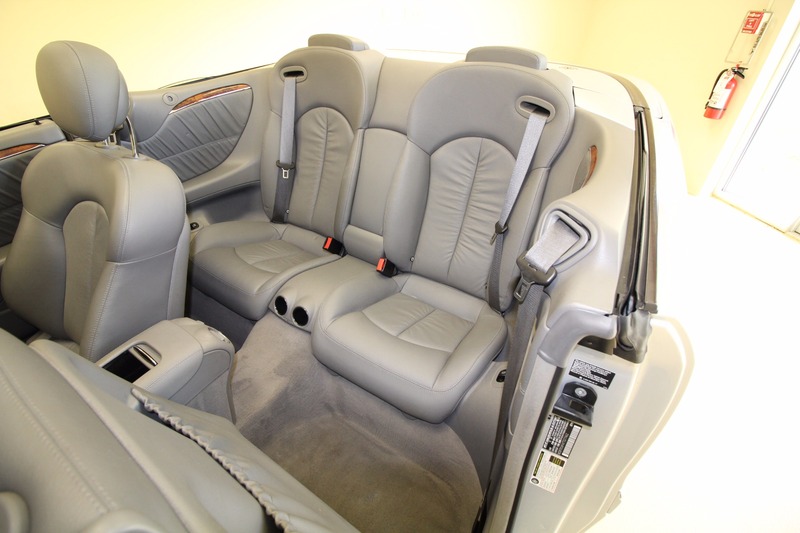 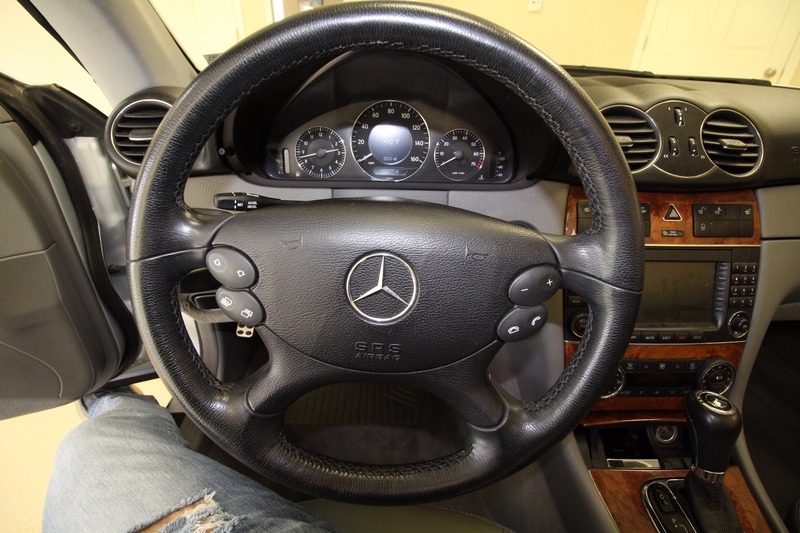 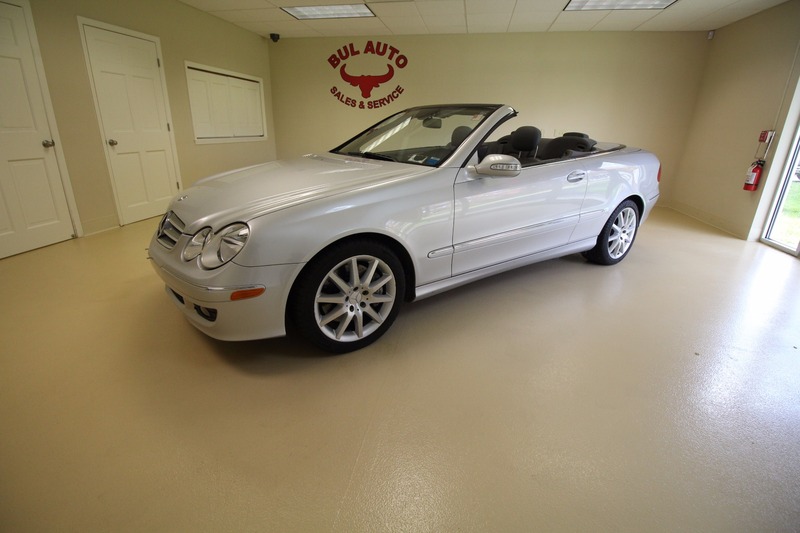 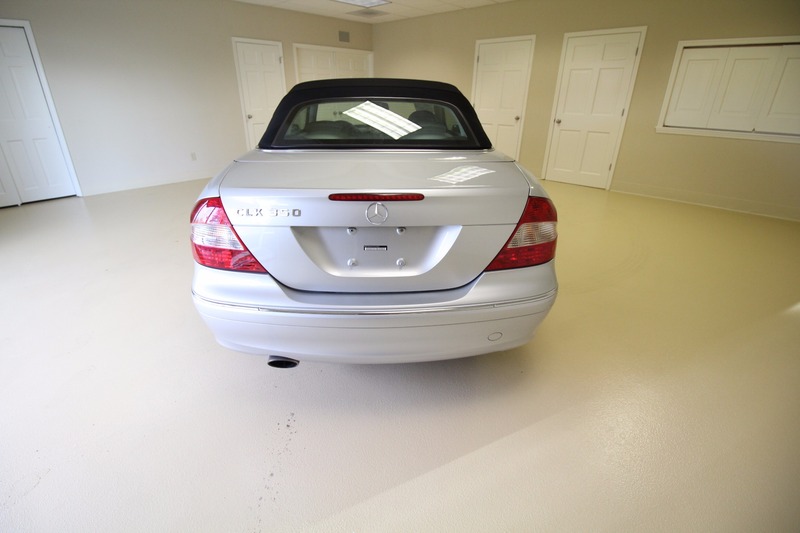 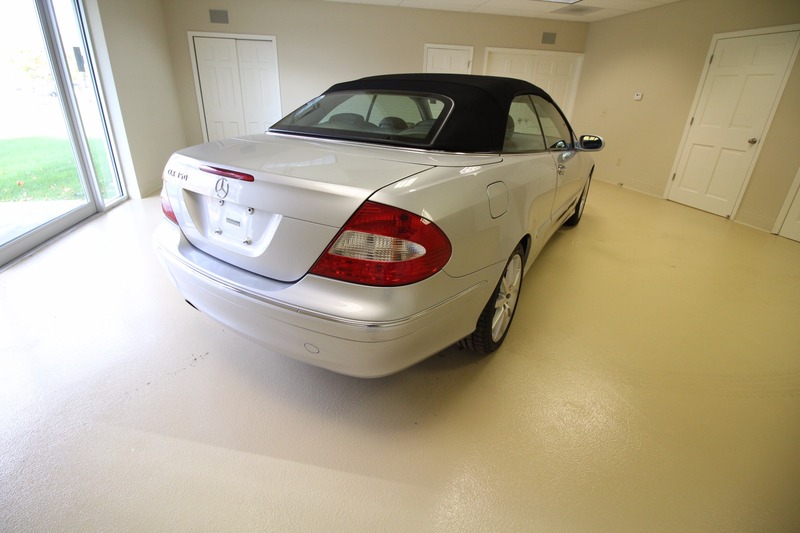 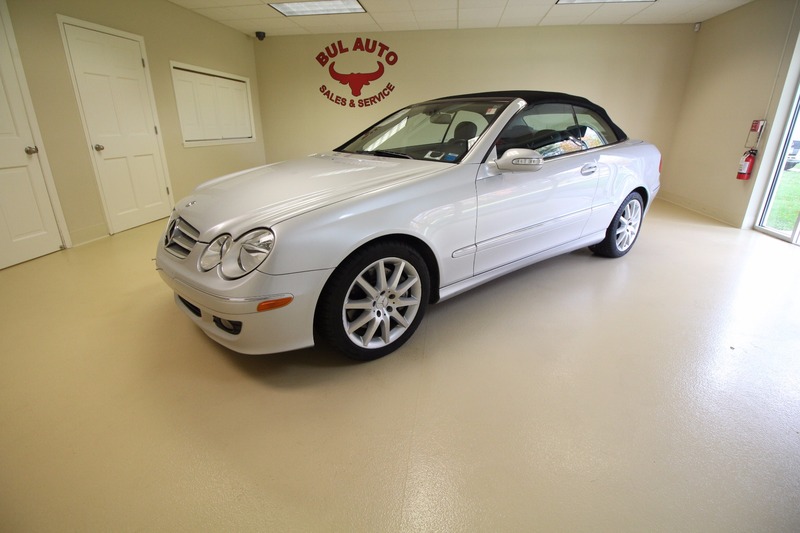 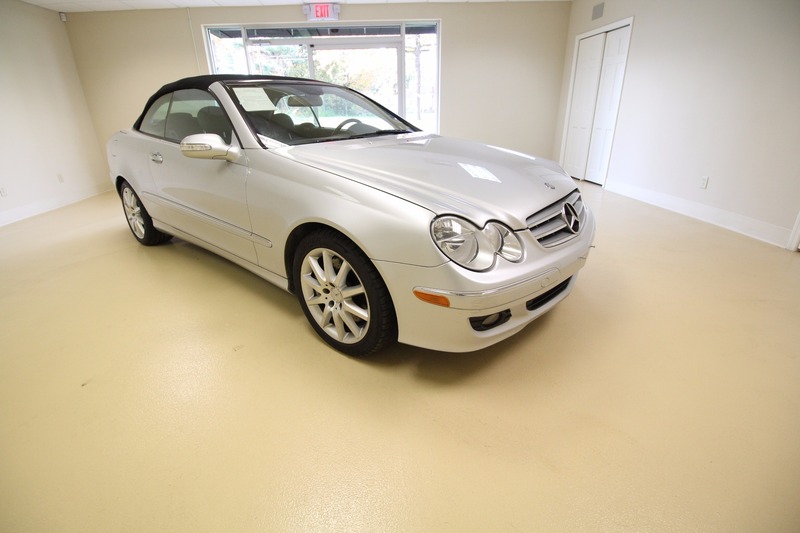 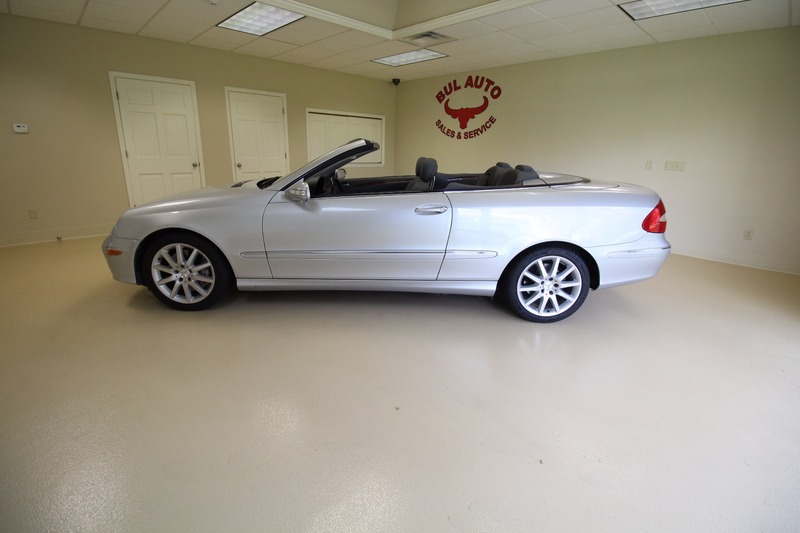 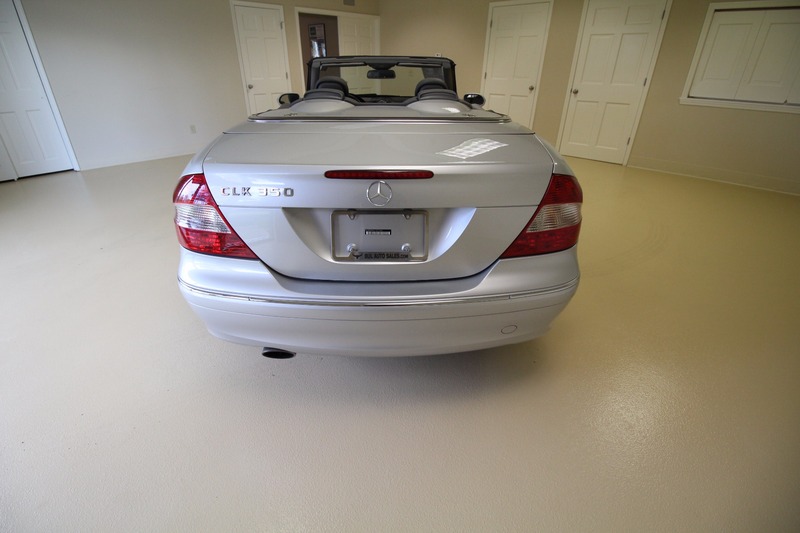 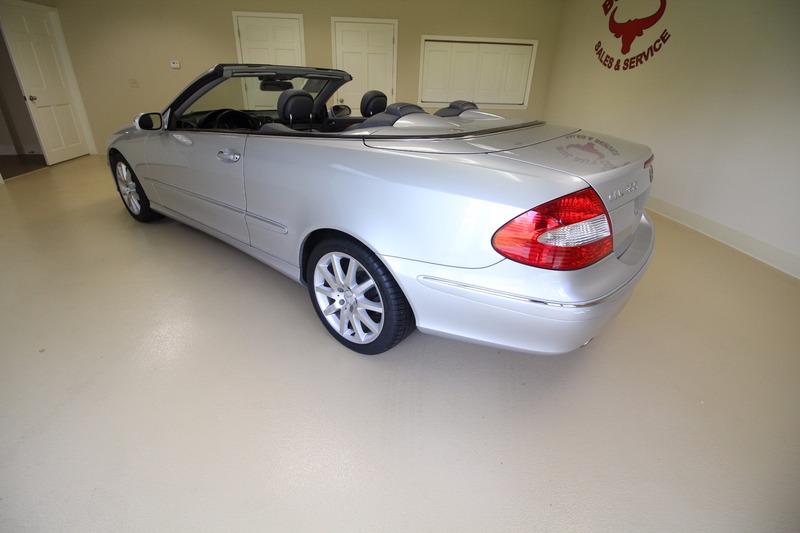 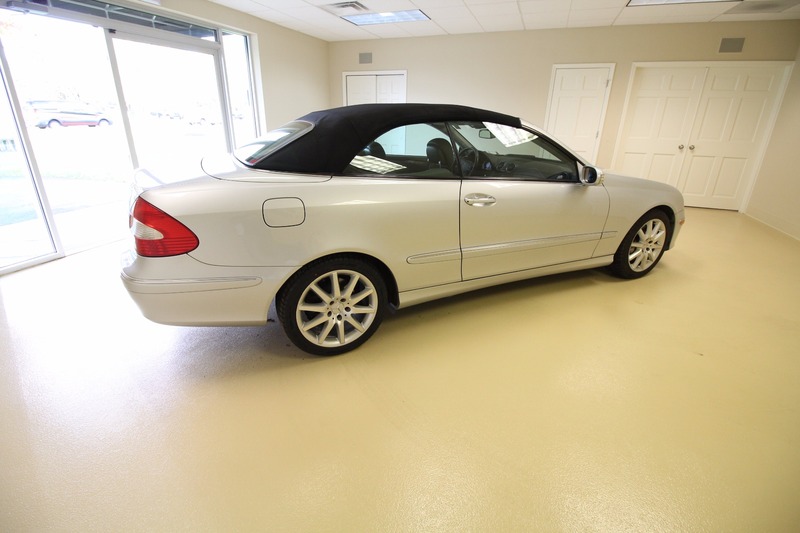 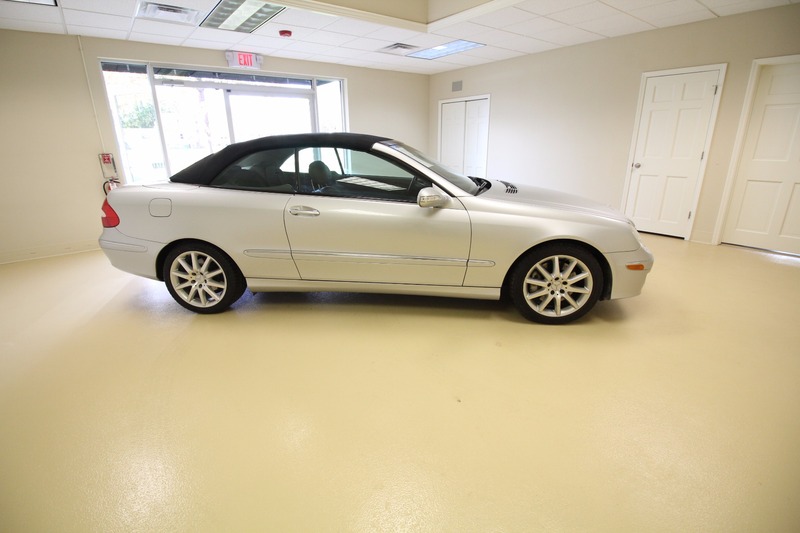 Just traded in at Bul Auto, we are proud to offer this 2007 Mercedes-Benz CLK-Class CLK350. 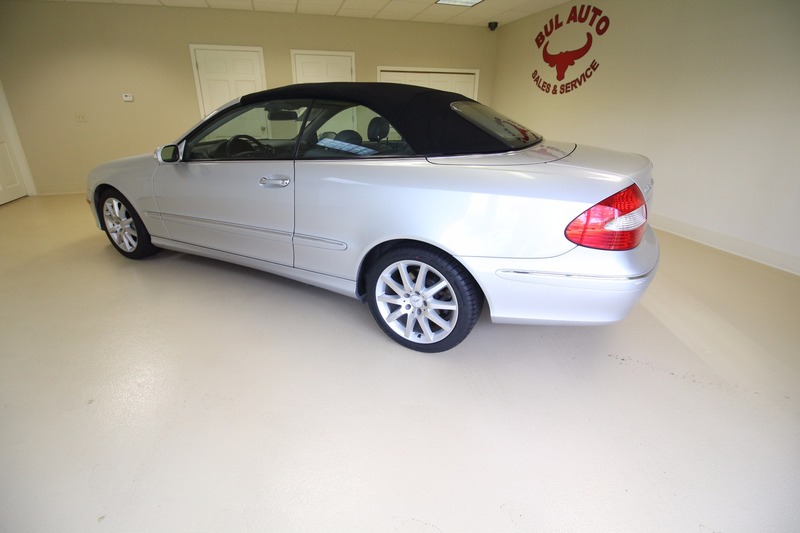 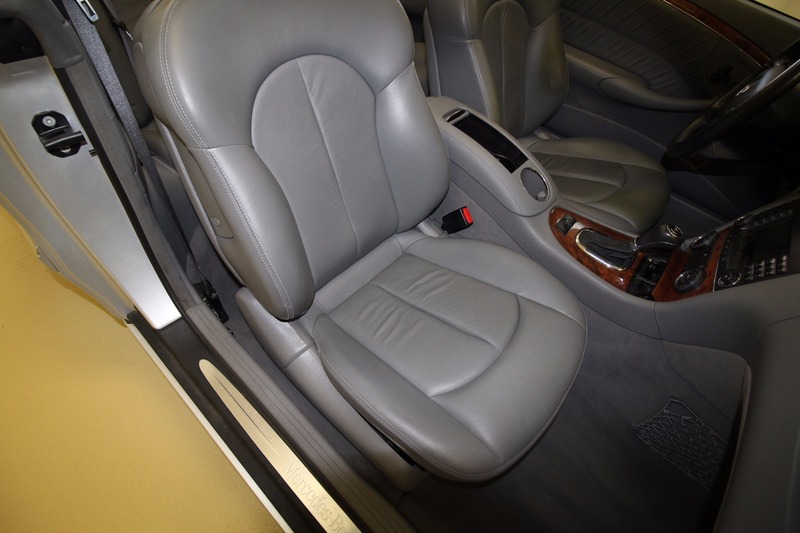 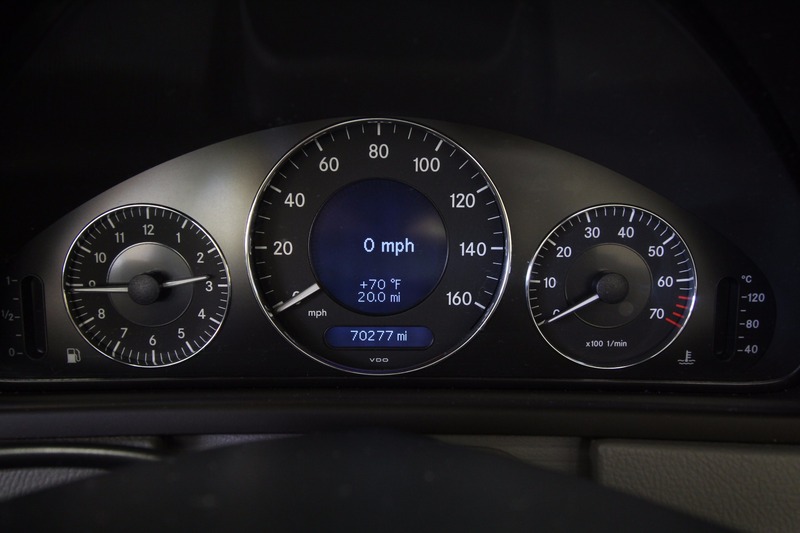 With just 70,000 miles, this well maintained vehicle is ready to go home with you! 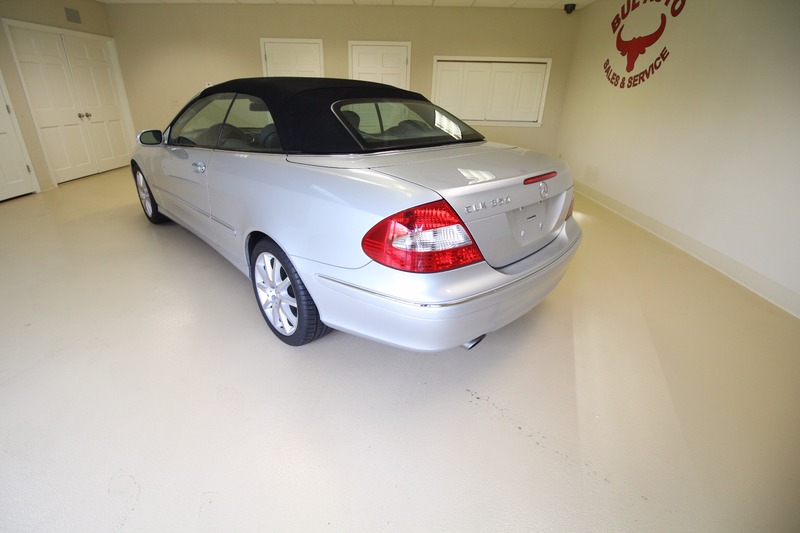 PLEASE HAVE THE UTMOST CONFIDENCE IN US AND THE AUTHENTICITY OF THIS DESCRIPTION. 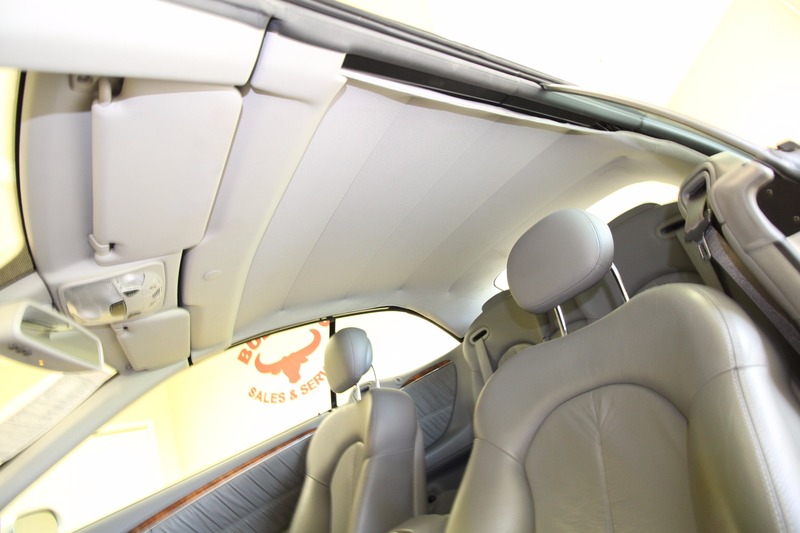 A full list of features can be found under the Options tab. 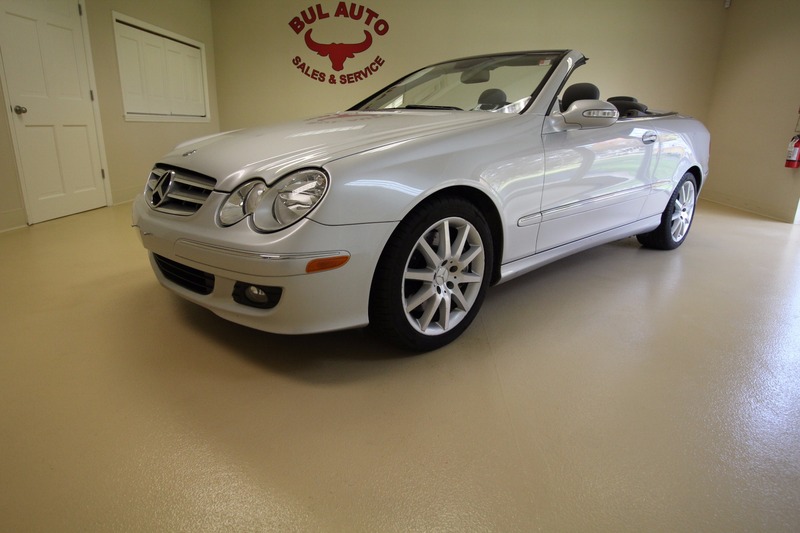 Bul Auto ensures that all vehicles meet the highest standards of performance and quality and are cared for by our highly skilled mechanical experts. 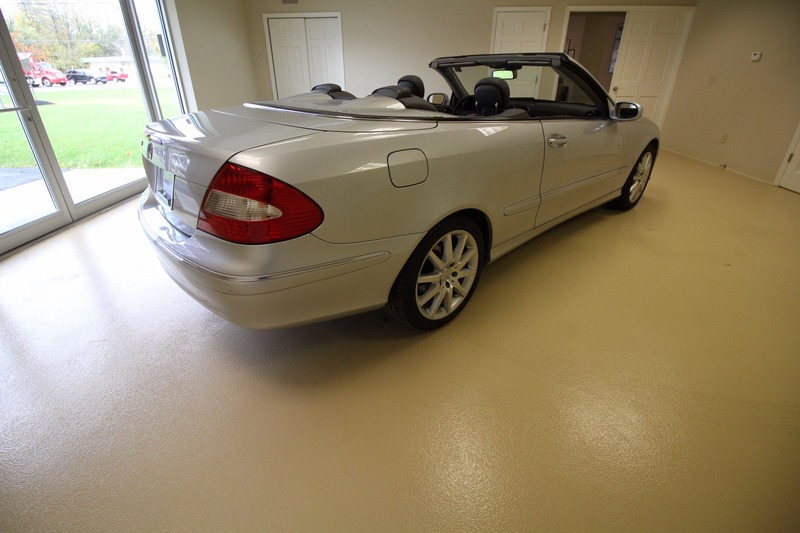 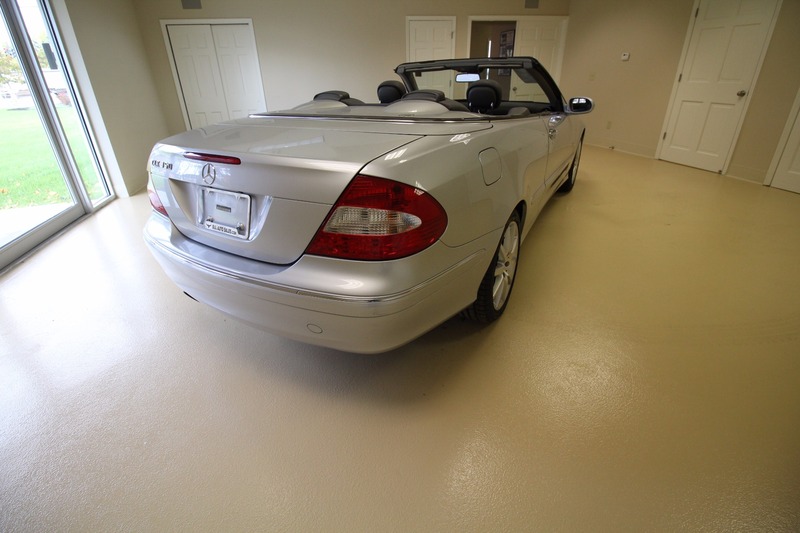 Our satisfied customers are due to our PERSONAL and PROFESSIONAL service. 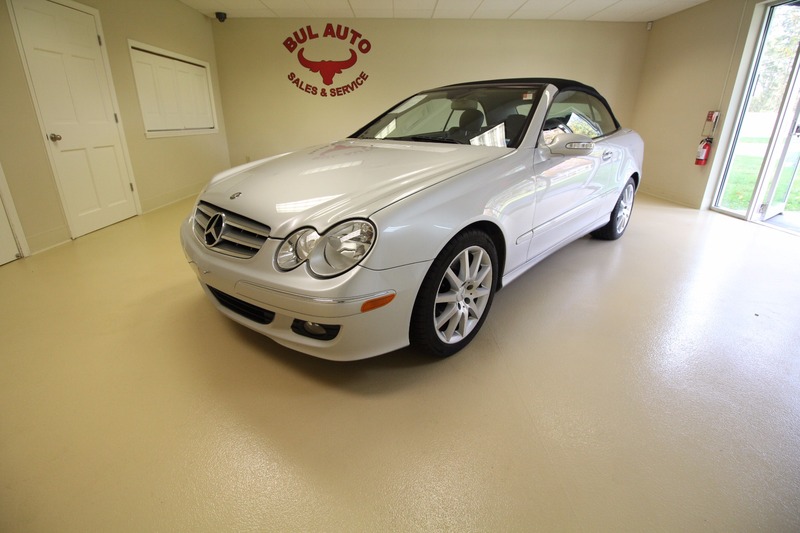 The team at Bul Auto takes great pride in our reputatio for providing quality and excellence in automotive sales and service. 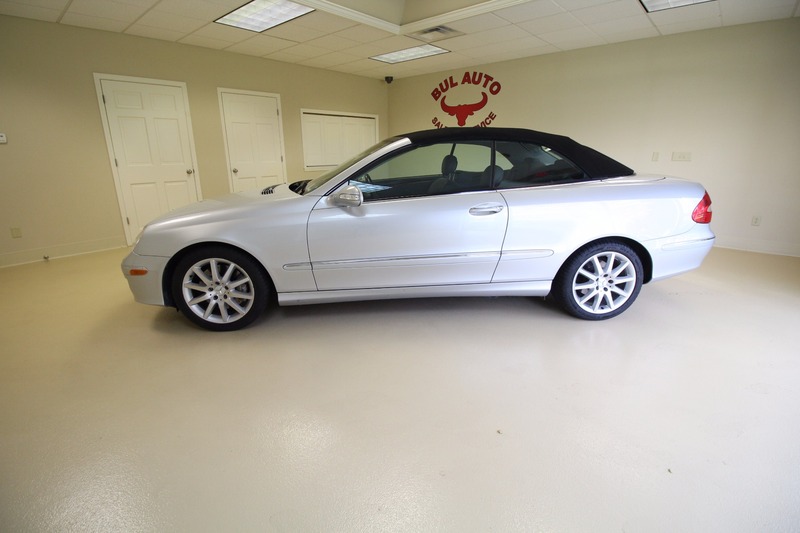 If you have any questions about this or any of my other vehicles, please feel free to call me at (518) 376-3451. 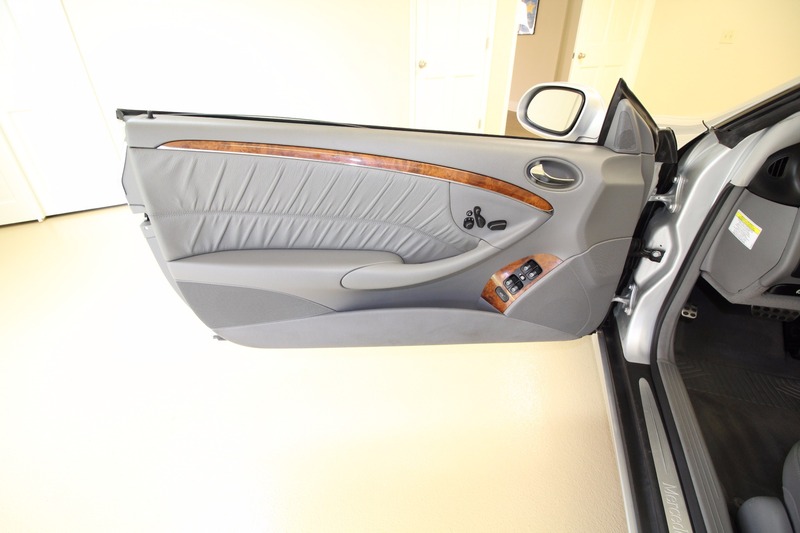 Thank you for your interest and I look forward to hearing from you.